The Bromstone Primary School Governing Body consists of a total number of 12 governors. 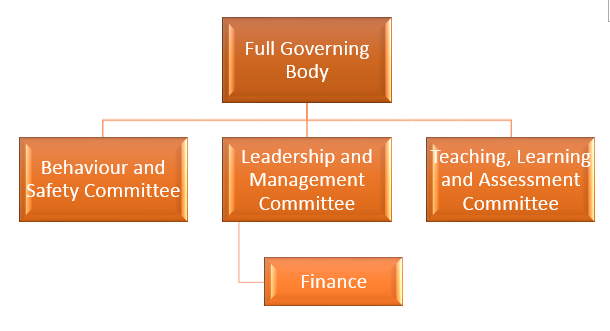 In addition, there are 2 Associate Governors - both Heads of School. The associate governors only have voting rights on the sub-committees they serve on.